Taking a break from his Gujarat election tour, the Congress vice president arrived at Rae Bareli this morning and visited the postmortem house, district hospital and NTPC premises and enquired about the incident from officers present. Raebareli: Congress vice president Rahul Gandhi visited Raebareli today to meet those injured in the NTPC boiler explosion and said his party will demand a probe into the incident. 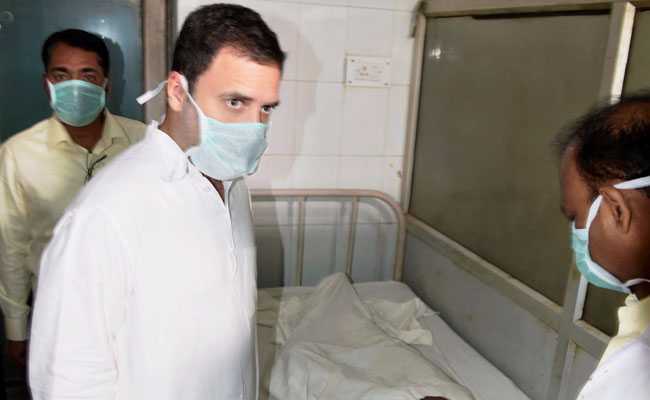 Taking a break from his Gujarat election tour, the Congress vice president arrived at Raebareli this morning and visited the postmortem house, district hospital and NTPC premises and enquired about the incident from officers present. He was accompanied by senior party leader Ghulam Nabi Azad and Congress state president Raj Babbar. "How many workers were working there?" 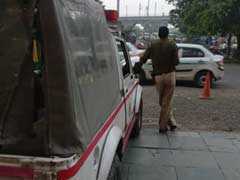 he was heard asking officers at the Unchahar unit of NTPC, where a boiler pipe exploded, killing 26 people. "People are saying that it (the plant unit) was run early (before schedule). It should not have been run that way. 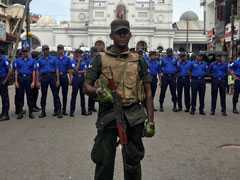 We will demand a probe," the Congress vice president told reporters. Mr Azad demanded a high-level probe by an outside agency to bring out the facts. 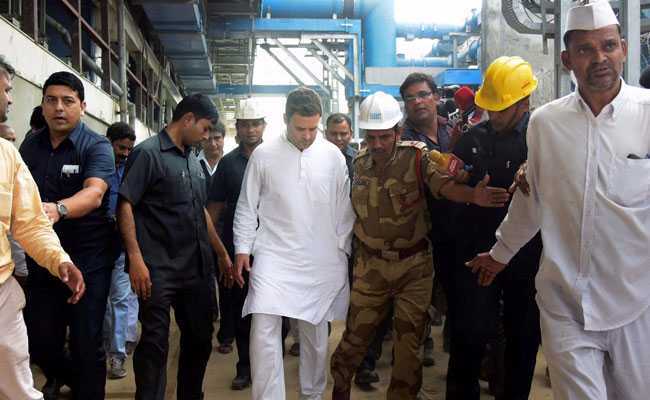 Rahul Gandhi also came face to face with Union Power minister RK Singh during his visit to the site. The toll in the massive explosion in the boiler at the state-run power giant NTPC's Unchahar plant today rose to 26 with four more persons succumbing to injuries.